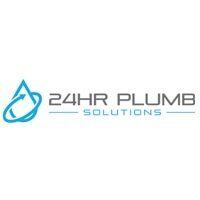 24HR Plumb Solutions are your local plumbers in Rockhampton, Yeppoon and surrounds for emergency service, to get a free quote, or if you have questions or special requests. If you have a leaking tap or a blocked drain we are your plumber in Yeppoon as well. If your having hot water issues or problems with your gas appliance, we have a plumber in Rockhampton, Cap Coast and all surrounds waiting to help. Contact us anytime, we look forward to serving you!